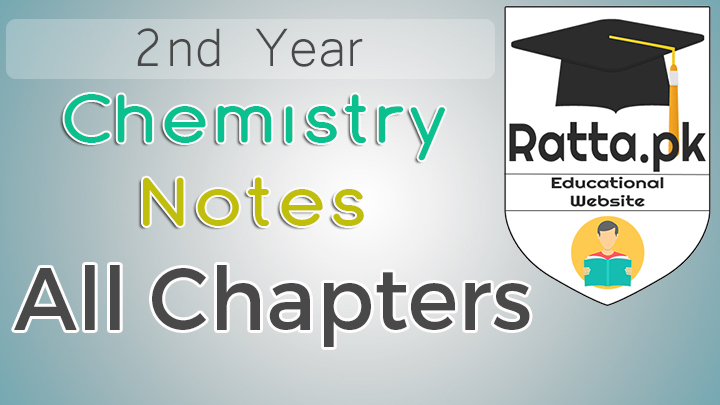 If you are in the search of the 12th class chemistry notes and short questions notes of all chapters then you are at right page because here we have provided the 2nd year Chemistry Notes All Chapters pdf download or read online from this page. Below is the table with link leading to the notes of the respective chapter of chemistry 12 class fsc. Thank you! you have done a great Job. once again thank you. Didn't find the material anywhere else that you've provided. 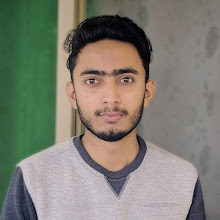 Kya hum agar sirf inorganic k questions past paper say kar lai. To Kya kafi ho ga?? Or sir Kya hum sirf short questions hi kar lein chem 2year of inorganic from past papers?